Dr. Spector and the entire team at Gentle Dentistry welcomes you to our practice. We invite you to learn about our state-of-the-art dental services, as well as offer you online patient education to ensure our commitment to your comfort. It is our mission to provide a compassionate and educated experience for you and your family. Using the most advanced dental care for our patients, our work has been featured on ABC, NBC, CBS, NJ12, and The New York Times, in addition to various health programs, news networks, and dental publications. Dr. Spector has been voted a Top Dentist in NJ Magazine, New York Magazine, 201 Magazine, and Healthy Living, year after year! Dr. Spector is a nationally renowned speaker and lecturer on new dental techniques and patient care. He has trained over 2,000 dentists on the latest techniques to enhance patient care. He is certified in the Hybridge Dental Implant technique for full mouth restoration. 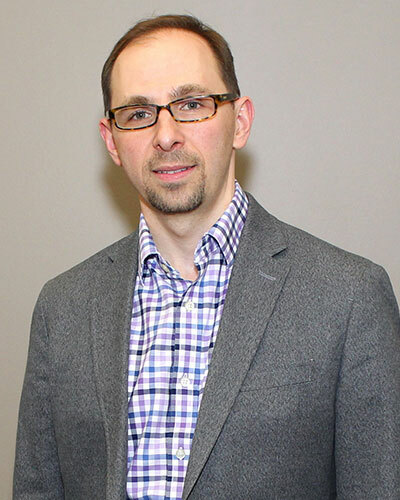 Dr. Spector is a graduate of the University of Pennsylvania School of Dental Medicine. He finished a two year program in Full Mouth Rehabilitation and Surgical Restorative Implantology. He has served as Clinical Associate Professor at New York University, teaching surgical and prosthetic implantology. 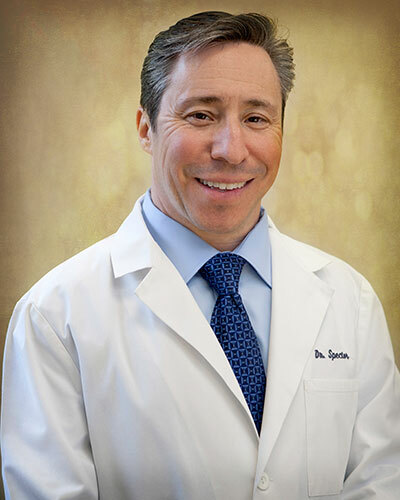 Dr. Spector is a graduate of the Americus Center for Aesthetic Dentistry. He is a Fellow of the Academy of General Dentistry and the International Congress of Oral Implantology. Dr. Spector is married and has three sons. In his spare time, he is an avid guitarist, enjoys skiing and plays tennis. Dr. Jennifer Hade joined Gentle Dentistry in 2004 and provides comprehensive dentistry to both adults and children. In addition she is the Invisalign provider for the office. When you make an appointment with Dr. Hade, you will feel like you are her only patient. She has a friendly personality and a professional demeanor that will make you feel like family. Dr. Hade attended Wake Forest University where she received a Bachelor of Science degree in Biology. She then received her Doctorate of Dental Medicine from the University of Medicine and Dentistry of NJ (Rutgers University). 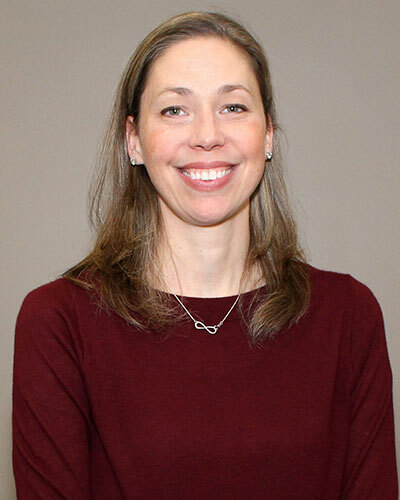 Upon completion of her dental education, Dr. Hade continued her training as a general practice resident at Morristown Memorial Hospital. Dr. Hade maintains memberships in several professional organizations including the Academy of General Dentistry and the American Academy of Cosmetic Dentistry. She has been voted as one of the NJ Top Dentists in NJ Monthly Magazine and other NJ-based publications. She lives in Morris County with her husband and two children, a son and a daughter. Dr. Iofin is a Root Canal Specialist. He will provide exceptional care for all your Endodontic needs. His attention to detail and his professional, yet personal, manner will put you at ease. Dr. Iofin practices Endodontics full time and teaches part time. He is an outstanding Root Canal Specialist and is well-respected among his peers. Dr. Iofin is a clinical Assistant Professor of Endodontics at the Post Graduate Department, Columbia University College of Dental Medicine. 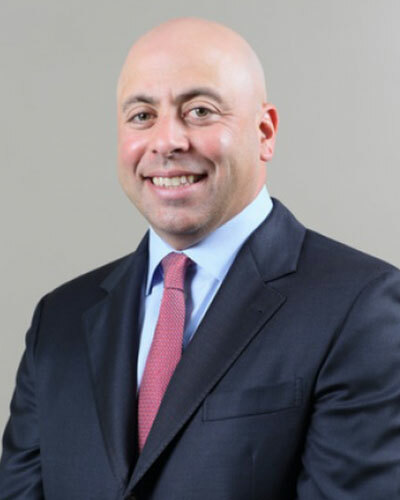 Dr. Iofin graduated from Rutgers University with the highest honors and received his dental degree from Harvard School of Dental Medicine with honors. He received his Endodontic specialty training at the New York University College of Dental Medicine. Dr. Iofin is a Board-eligible member of the American Association of Endodontists. He has lectured at the Greater New York Dental Meeting and various New York dental societies. He also serves as President of the New York State Association of Endodontists. Dr. Iofin and his wife Yana are the proud parents of two beautiful daughters. Dr. Iofin’s interests include literature, theatre and travel. He is an avid sports fan who enjoys skiing and soccer. Dr. Brisman is our accomplished Oral and Maxillofacial Surgeon specializing in painless treatment to patients of every age. His surgical specialities include wisdom teeth removal, dental implants, and advanced bone grafting, all with or without intravenous sedation. Dr. Brisman graduated with a D.M.D. from Tufts University School of Dental Medicine. He completed a Surgical Fellowship at Bellevue Hospital / New York University College of Dentistry and served as Chief Resident in the Oral & Maxillofacial Surgery Department. Dr. Brisman has been in private practice since 2004. He has served as faculty in the Oral & Maxillofacial Surgery Department at NYU College of Dentistry. Some of his memberships include: the American Association of Oral and Maxillofacial Surgery (AAOMS), American Dental Association (ADA), the American Dental Society of Anesthesiology (ADSA), the American College of Oral and Maxillofacial Surgery (ACOMS), the International Association of Oral and Maxillofacial Surgeons (IAOMS), the NY State Society of Oral Maxillofacial Surgery and the NY State Dental Association. Dr. Brisman has been awarded “America’s Top Dentist” by the Guide to America’s Top Dentists, Consumers Research Council of America. In addition, Dr. Brisman has also been selected as one of the “Top Dentists in New York” by the prestigious Top Doc New York, as seen on Fox 5. Dr. Adam Brisman lives nearby in Demarest with his wife and two daughters. Being the son and grandson of dentists, Dr. Brisman prides himself on treating patients like family.